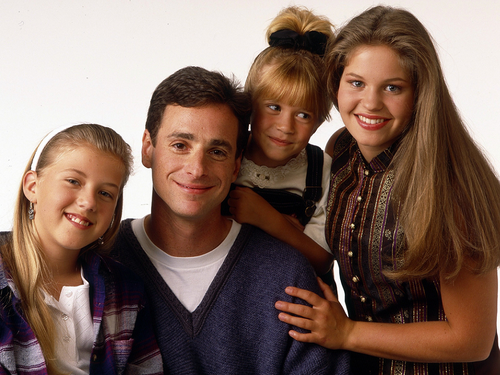 Full House . . HD Wallpaper and background images in the Full House club tagged: photo full house cast. 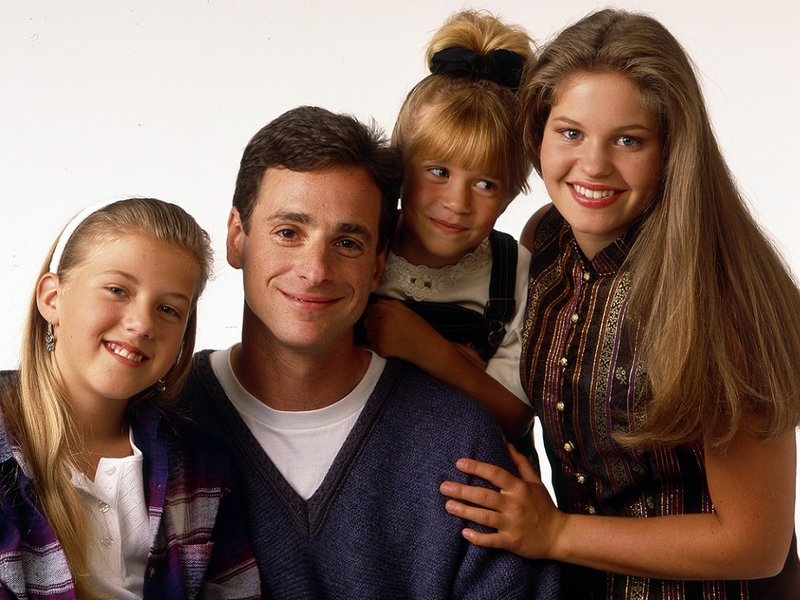 This Full House wallpaper contains well dressed person, suit, pants suit, pantsuit, portrait, headshot, and closeup. There might also be outerwear, overclothes, leisure wear, and business suit.